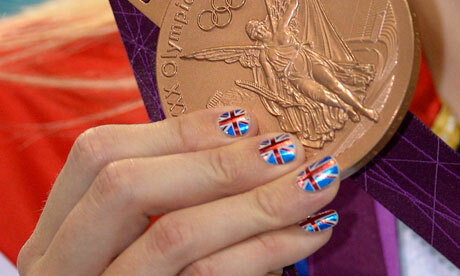 Blondie's Style Fix: Olympic Nail Art - create your medal worthy nails! Olympic Nail Art - create your medal worthy nails! Okay, I've already said I'm addicted to the Olympics... I think the main reason is for the Gold worthy nail art used by the athletes - I never knew I'd find inspiration from athletes draped in sweat, receiving medals on a podium. The Olympic games has been inspiration for the whole world, (probably because its all that's on TV!) and there really is something exciting for everyone! Many of the athletes teamed up with the likes of Max Factor to create their 'one off' nail designs for the GB team members. Other athletes have opted for the minx effect for their nails... and as always - if they can do it, then so can we! So how? You say. Easy! 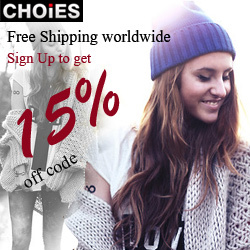 If your feeling brave you can buy some thing nail paints, and try drawing on the union jack, or create your own designs yourself! 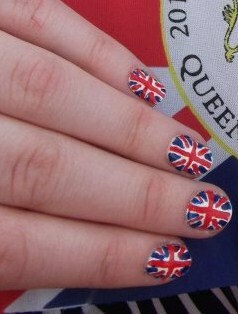 I did this myself for the queens diamond jubilee celebrations, back in spring; it takes some patience, but they look fab after! My nail art, for the Diamond Jubilee Celebrations. To create this design, first you put a bottom coat of clear nail varnish on, and then add a base coat of white - it may need more than 1 coat, depending on how thick the varnish is. First coat of white nail varnish. Next, starting with a thin red nail polish, draw a straight line down the centre of your nail, top to bottom, then another line, left to right. Repeat this on all your nail, and wait to dry - so it doesn't smudge. 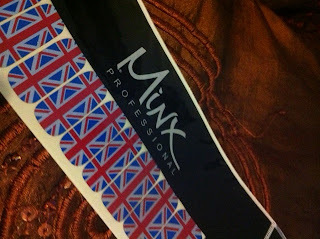 Quick example of union jack nail. Then, from the corner of each part of the nail draw a line half way to the centre of the red cross. This part can be tricky, as you can see, I did mine quickly, so it's quite untidy, but if you take your time it doesn't take too long! Finally, the last step is to fill in the white spaces with blue lines, to complete the union jack. Again this was done quickly, can look really professional. You can always add your own twist to your nails, by adding some glitter - available for around £1.50 from most cosmetic stores. You can also order some online at: http://www.sparkly-nails.co.uk/Chunky-Glitter_c_587.html, they'll give a glamouros feel to your nails - A lister style! 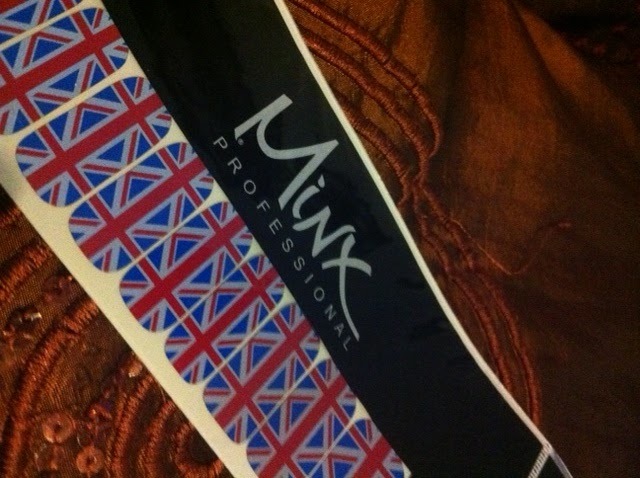 The Minx union jack nail set. If you'd rather do it the easier way, you can buy some 'minx' nails, for around £15 from: http://www.minxnails.com/116-10000.aspx. 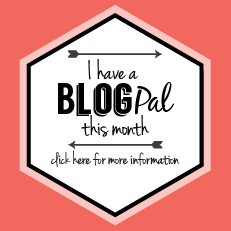 There really easy to use if you haven't before! All you do is select a suitable size, and peel off the backing. Under heat and apply the strip to the nail (I used them under a lap light). Smooth over the nail to ensure it is correctly adjusted, before allowing to cool for 10 seconds. Finally, cut off the excess minx using nail scissors and file down with a glass nail file. And there you have it, your perfect union jack nails, in under 5 minutes! 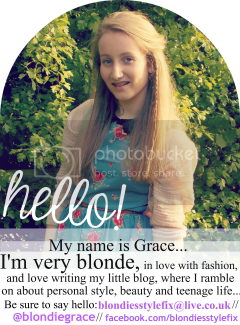 Please follow me, and leave a comment on my blog: Blondie's Style Fix!